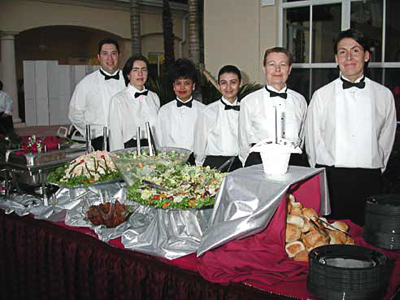 Coast to Coast Services has over 25 years of experience providing services to such locations as Fenway Park, Faneuil Hall in Boston, Qualcomm Stadium in San Diego, Miami Beach, The Esplanade in Boston, and Hanscom Air Force Base in Bedford, MA. 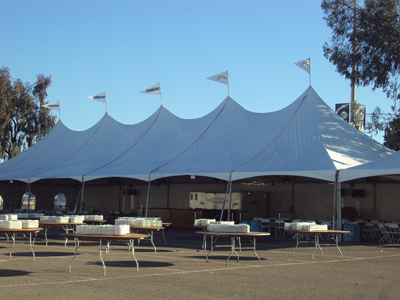 Let us provide concession stands for your next corporate, company outing or fundraising event. There are no events too small or too large. Catering is available for 25 to 1,000 plus people.